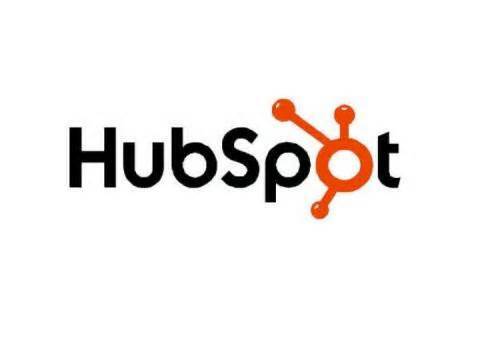 The moral of this story is that there are many uncertainties to consider when using HubSpot on your own. The learning curve is half the battle. While you’re spending time and money to learn a new skill, your business can suffer from neglect. You can’t do it all, no matter how many hours of sleep you miss and cups of espresso you drink. 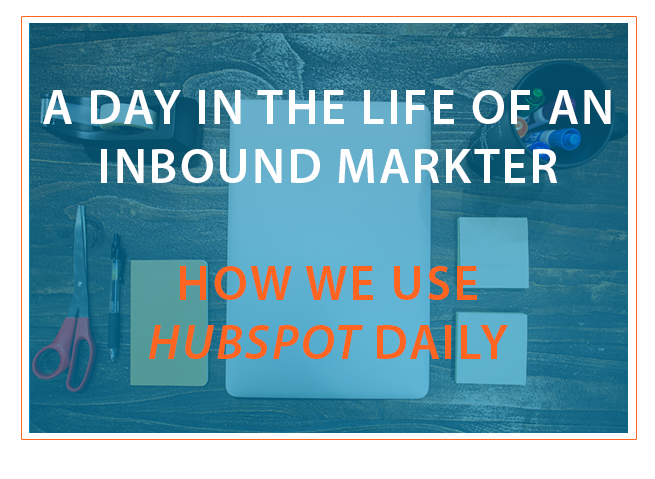 Even with a clear understanding of HubSpot, it’s totally possible to still fail at Inbound Marketing, due either to impatience or missed opportunities. HubSpot is a great software company run by a team of extraordinary people. But the reality is, it doesn’t matter how great HubSpot is if the person operating the software lacks something necessary to achieve success with inbound marketing. 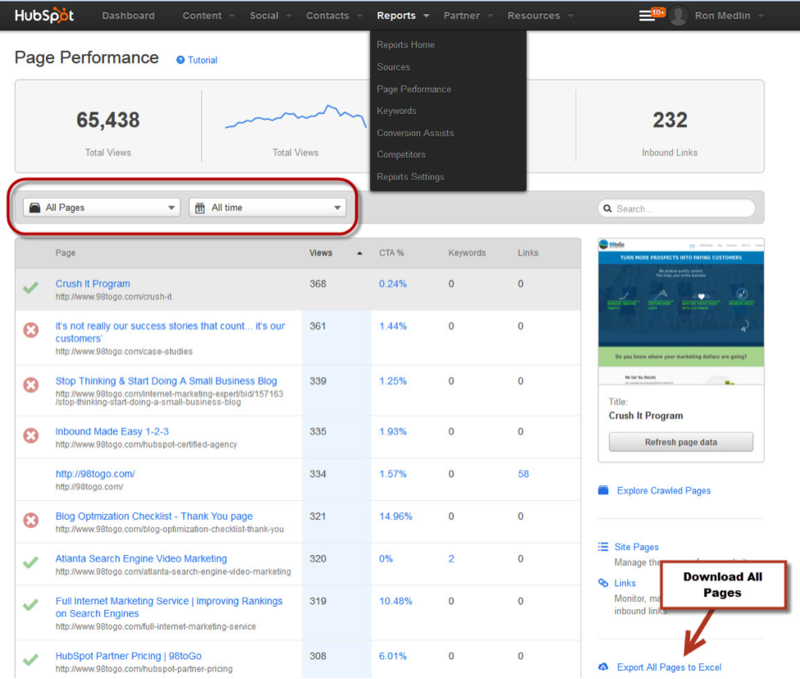 By now, you should have a clear understanding of why DIY users struggle with HubSpot. 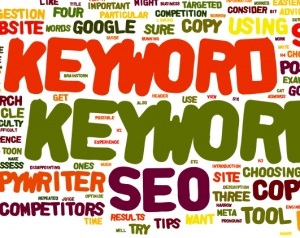 and inbound marketing campaigns is essential for any business owner who is thinking of investing in this software. Not knowing causes one to underestimate the task at hand and underappreciate the expertise of professionals who live and breathe inbound. A few clients of ours started out by purchasing HubSpot with every intention of doing it all in-house. After struggling to learn and operate the software during their downtime, they decided to hire us so that they could to focus on running their business and get some much needed rest and peace of mind - a wise choice. Realizing that you’ve wasting money on something that was supposed to make you money instead is a very unwelcome thought for business owners everywhere. The truth of the matter is that if you are not using HubSpot properly, then you probably won’t see results, and you’re wasting your money. 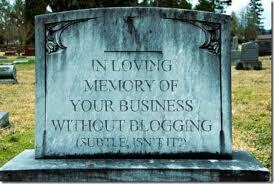 And unfortunately this causes businesses to give up before they’ve even given inbound a real chance to work. 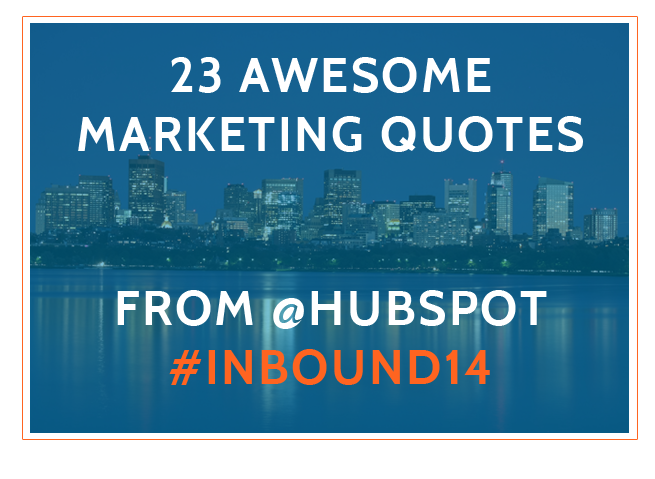 HubSpot offers so many training opportunities for a reason. Because you will need it in order to properly use the software and make money through your efforts. In the first part of this eBook, we touched on the essential HubSpottools that every user must be acquainted with. That overview was the tip of a gigantic iceberg. Sadly, when it comes to learning HubSpot, most DIY users tend to stop there and this is one major cause of wasting money. For example, every new, 98ToGo hire has to undergo training to become HubSpot and inbound marketing certified. This involves a time commitment of about 2 hours everyday for about 6 weeks. Is this time investment appropriate for you or would your time be better spent somewhere else in your business? Ok, So you are spending marketing dollars on outbound marketing (print, radio, email blasts, TV, trade shows) and it is beginning to net less and less than ever before. The spend every month is really getting on your nerves because your business is down. So, Question number one. How much is business down from last year? Chances are if you are spending money on this outbound marketing, you only can gauge by asking a client where they found you and they may not remember or just don't know. So the likely answer is "I don't know" or "I can't remember" or even if they do, is it really that accurate?